With passing time, our country continues to open unopened doors and start unspoken conversations across the world. India and the literature it produces represent the population that lives within – a unique mix of ideas, talent and stories. Indian books often speak with breathtaking honesty about what is it to be an Indian; an experience that differs from person to person. From arranged marriage to racism, relationship drama to financial crisis and myths to the current state of our country; the books are written to cover it all. Every year sees the emergence of new and talented writers that carry on the trends of the modern day literary demand in our country. Here is the list of top Indian books of 2017! American born Indian Youtuber, Lilly Singh is nothing but dripping inspiration amidst the pages of this book. Her book, “How to be a Bawse” made it to the top Indian books of 2017. She brings this book to the stands with the promise of it helping you deal with the various hurdles in life and facing your problems. Apart from being a YouTube sensation, Lilly Singh often uses the platform she’s been given to impart advice on life and this book combines it all. Critics favored the book and the audience loved it with the bookselling copies worldwide. If you found self-help books anything but helpful with pages and pages filled with lectures, this book is something you should pick up. She has managed to create what she does best through the book – a social platform but with yourself. From lists to notes, this book serves the purpose of engaging one in their own lives as she helps you roll on the rollercoaster. At number 2 in the list of top Indian books of 2017, we have, “When Dimple met Rishi”. Yet another arranged marriage guys! Indians have openly voiced out their opinions against certain age long traditions that have existed in our society. Arranged marriage has been and will be a hot topic for the young generation with opinions varying among the young adults. 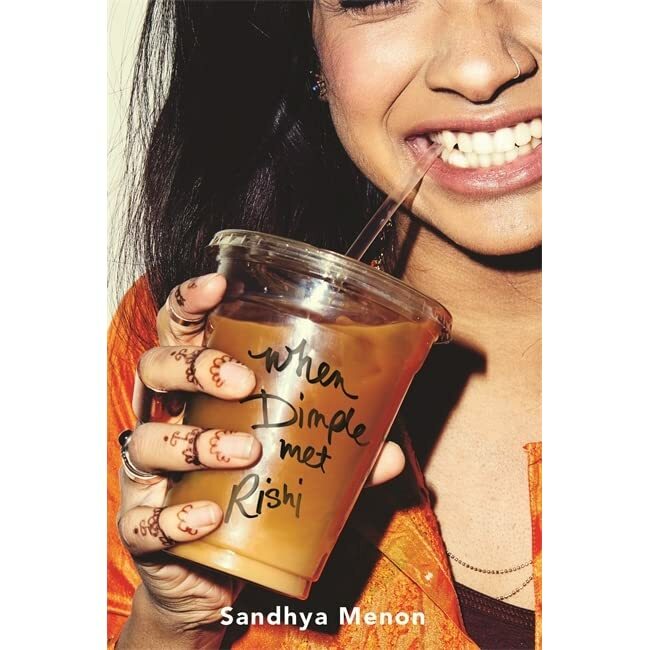 “When Dimple Met Rishi” is yet another of those Indian books that deal with the topic. However, the book was noted for its unique approach to it. It clashes characters of polar opposites to participate in an arrangement their parents planned unknown to them. Though the book has received mixed reviews, it is definitely a light-hearted book one can read on a rainy day that is sure to uplift your hormones. Thus, it is one of the top Indian reads of 2017. Amish has come up with one of the top Indian reads of 2017 with a female protagonist. Sita, the woman that continues to conflict our arguments on the mythical epic of Ramayana, is the new subject of Amish’s book. 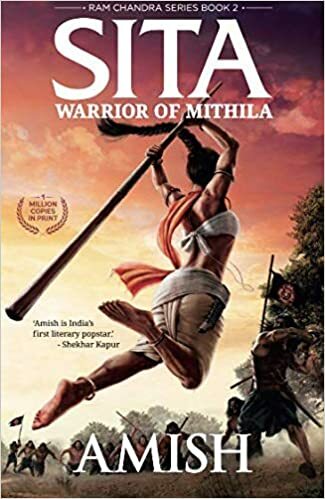 But Amish being Amish, he has recreated what was considered to be an “ideal” heroine into a strong and independent woman that single-handedly faces armies. He introduces her as a strong and thoughtful queen, an able administrator and a skillful archer. He manages to feed the fires of feminism brewing in our country with this new take on the classic Indian epic from the viewpoint of a woman. Yet another immigrant that managed to sell record units of her second book of poems. ‘The Sun and Her Flowers’ brings back the heart wrenching sensual experience of her poetry back with a punch. Packed with her own sketches, she has divided the book into the following topics – wilting, falling, rooting, rising and blooming. The book is one of the best selling books in India 2017 that is sure to rejuvenate your mind and opens it to new experiences. Therefore, it made it to the list of the top Indian books of 2017. The sexual revolution has finally reached India. The past couple of years has seen organizations and individuals forcing society to face the truth about the sexual desires harbored within our society. The revolution includes the much-needed support for the LGBTQ community. This sparked writers to unabashedly write about their thoughts and experiences of being a homosexual in India. 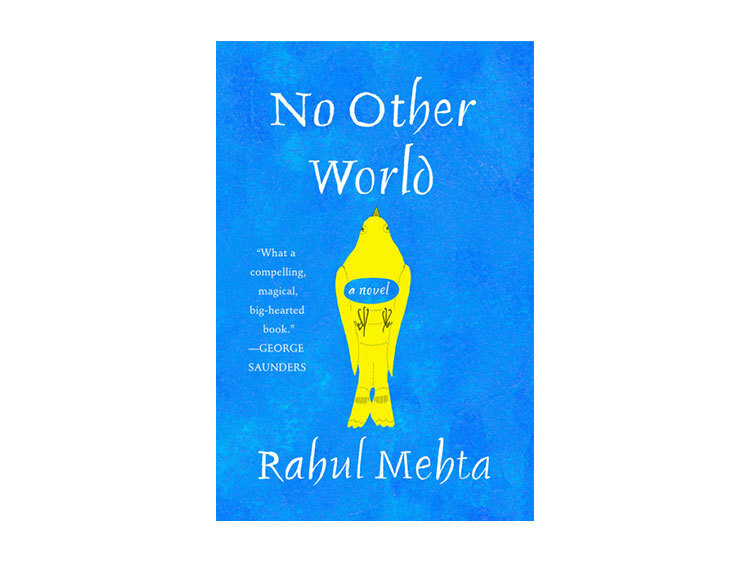 ‘No Other World’ by Rahul Mehta walks along these lines. The protagonist happens to be an Indian and a homosexual living in rural New York. This is one of the top Indian reads that follows the lead character as what is it to be “brown” and “gay” in the country that apparently welcomes differences. 2017 saw some of the broad-minded and open-ended top Indian books. It was indeed a year of revolution and rejuvenation with people discovering new favorites and opinions. The year just like every other year, represented the society with boldness and strength, hidden in the pages and penned down from the creative minds of these geniuses. If you feel there are other Top Indian books of 2017, let us know in the comments section below. A soul drifting through poetry and coffee with a pinch of fun. You can probably find me with earphones plugged in and a book; lost in a land of make believe. Writer at TNG.